It’s officially summer and at my house and that means a busy schedule for my teenage boys. Summer time means camps and training for the activities they do year round. To make things a little crazier my oldest son got a job as a lifeguard at a local water park that keeps him busy on top of his normal schedule . I leave for work at 5:45AM everyday so I don’t have time to cook my kids breakfast . I was trying to come up with a way to get a little protein in their diet in the mornings. 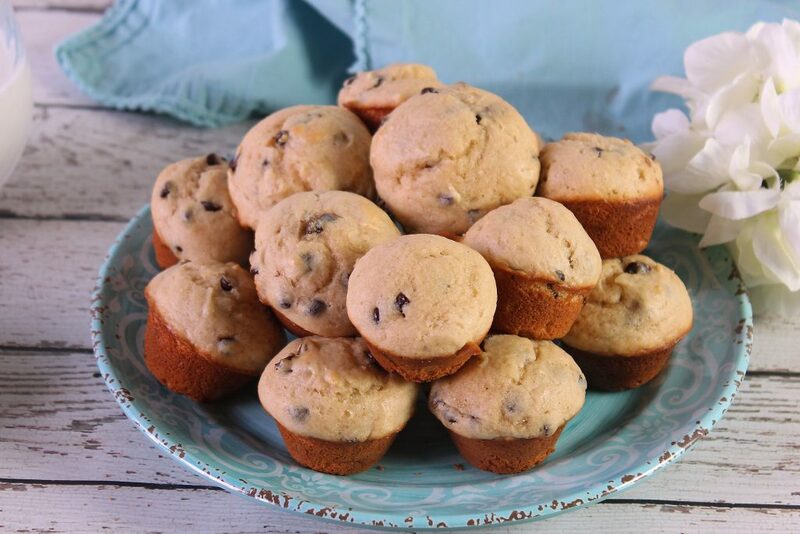 Move over cereal and pop tarts we got some protein packed muffins.